Di methyl adipate (DMA)|Diethyl adipate (DEA)|Di isopropyl Adipate (DIPA)|Di-n-hexyl adipate(DHA)--Weifang Bincheng Chemical Co.,Ltd. 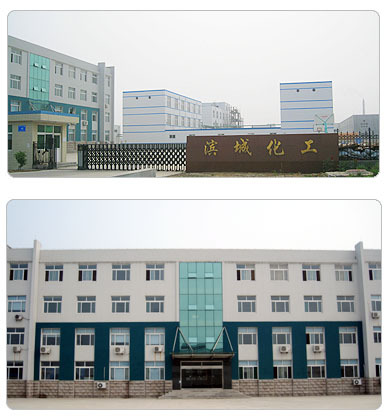 Weifang Bincheng Chemical Co., Ltd., formerly the Weifang Hailong Chemical Co., Ltd., is located at 5 Hailin Rd., Yangzi Town, East Area, Binhai Development Zone, Weifang, Tainjin, China. It is close to Rong-Wu Expressway and near to Weifang Port, Qingdao Port, enjoying good location. With registered capital of 3 million RMB and existing capital of 20 million RMB, the company now has occupied floor area of 2000M3 and building area of 6000M3. We now have 5 production line for dibasic acid esters, three of which were put into production by the end of 2009, with production capacity of 5,000 tons/a. We now have 50 employees. Through the updating and renovation of production equipments and technologies, we manufacture products with better quality. And improvement has been made on enterprise managements. In July 2010, we were approved by ISO9001. 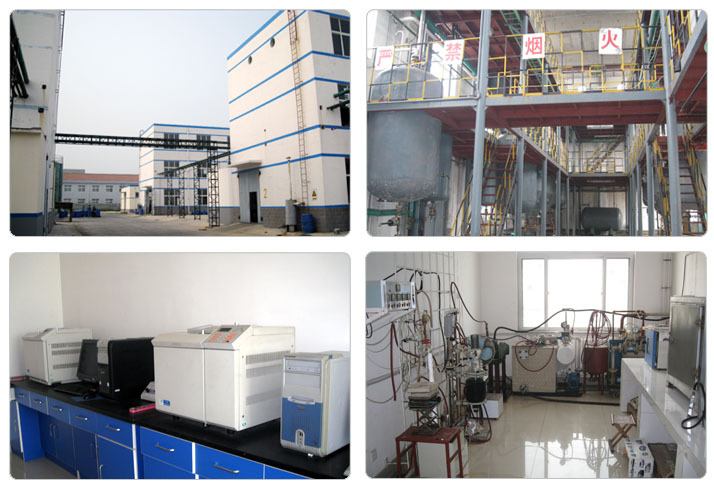 We are specialized in the manufacture of dibasic acid esters, 60% above of which are exported, mainly to Japan, South Korea, the US, EU and Taiwan. We are the largest domestic manufacturer and seller of dimethyl adipate, with an annual sales volume of dimethyl adipate reaching 2,500 tons. We also produce and sell diethyl adipate, diisopropyl adipate, diethyl sebacate. We can develop various new products all by ourselves. Upholding the tenet of "Quality First, Customer Foremost", we warmly welcome your business!